YESSSSSS. Another one bites the dust! Finally getting somewhere in this goddamn challenge. 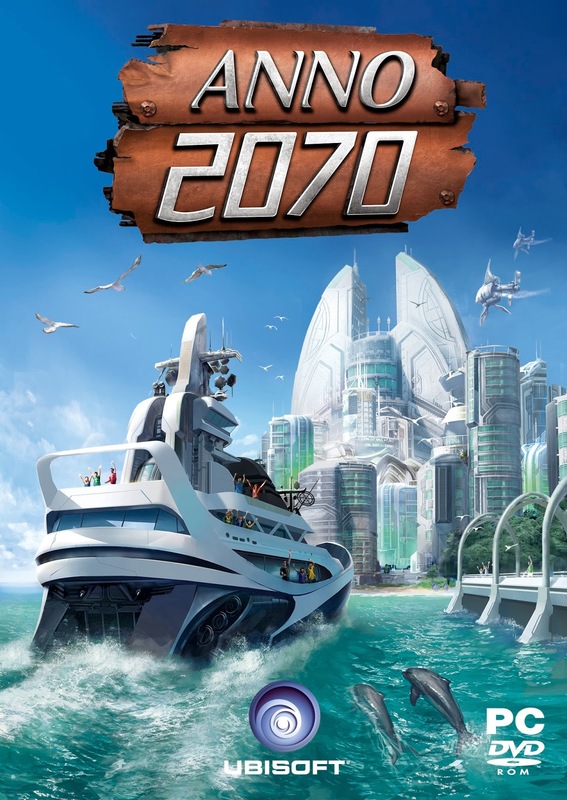 Anno 2070 is an amazing game. I am a sucker for infrastructure games, and this game's got it. I also really like the futuristic flooded world theme. Ching, Thordyn, and myself have played countless hours. Massive shout out to Thordyn for getting me into it. He even made a special video to better illustrate how Anno plays, and that really sold it for me. Hell, lets link that goddamn video here!